Check with engine manufacture for complete prop hardware listings. 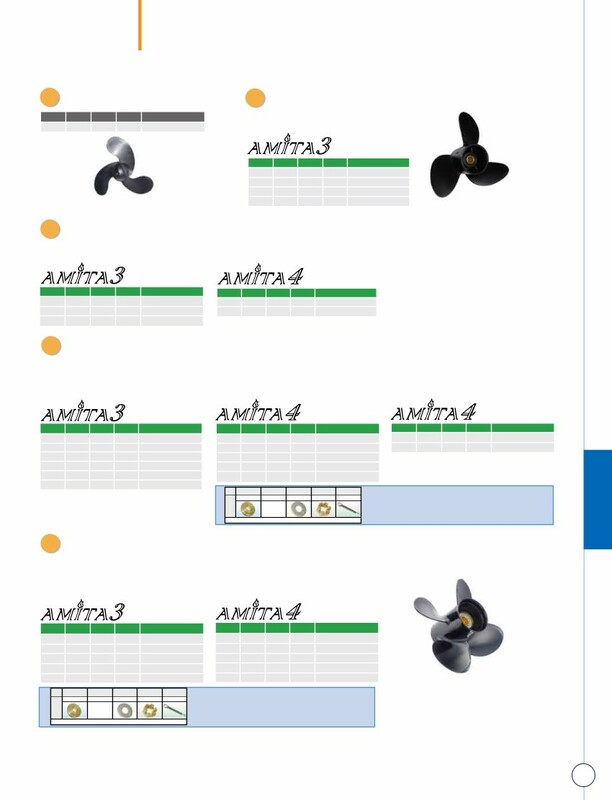 SOLAS does not make all hardware required for all motors made. Prop hardware for pressed In hub propeller.